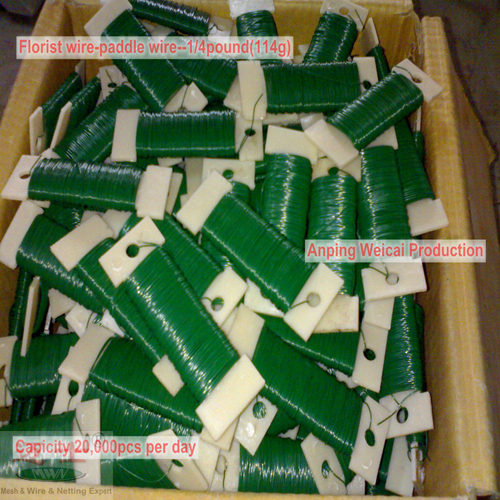 Green Florist Wire for gift bundling. 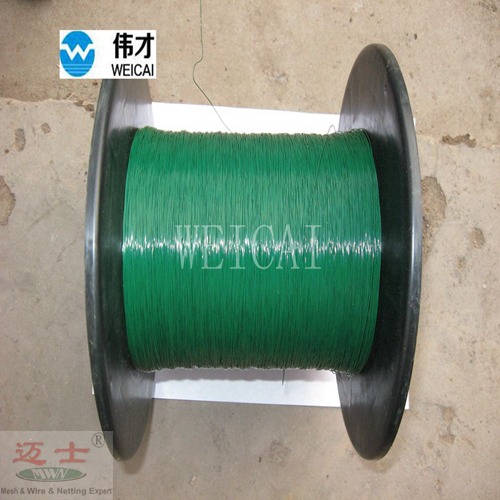 Diameter:0.3-1.0mm(30gauge-19gauge).Core Wire: Black wire or electro galvanized or hot dipped Galvanized Wire. Package:one spool/plastic bag; 10bag/box; 4boxes/carton or customized. 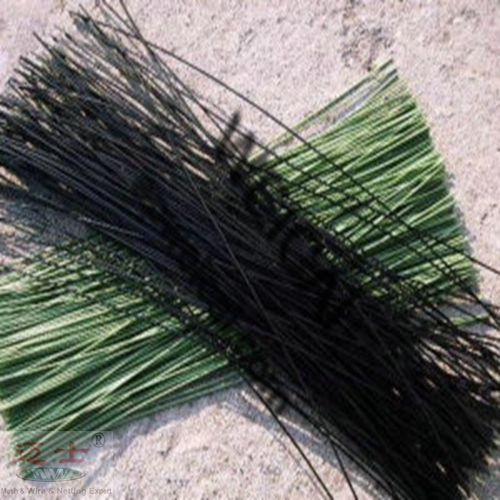 As one of the floral accessary and sundries, Florist wire is widely used in making culture items, arts and crafts. 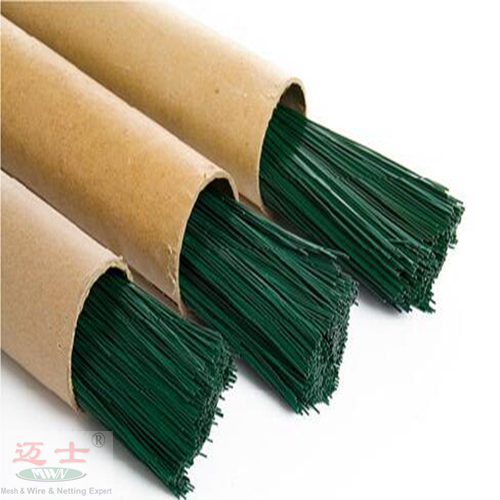 It is also used for decoration of Christmas trees and floral arrangements in the USA,South Africa,Australia,European countries and others. ,please feel free to contact us or leave message to us for more information. 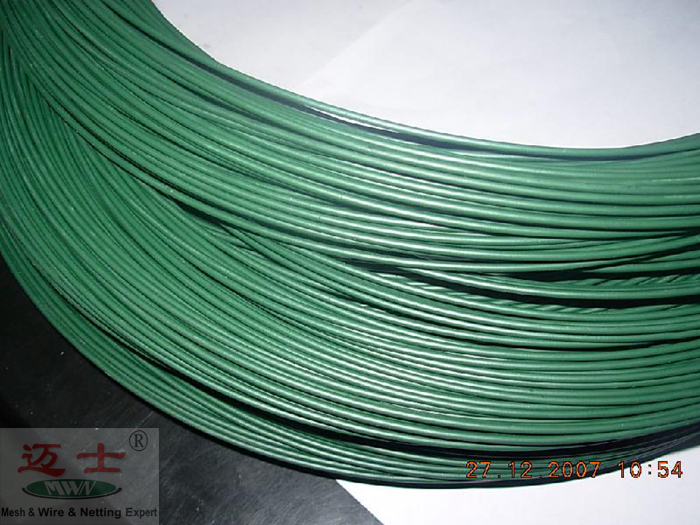 Looking for ideal Florist Baling Wire Manufacturer & supplier ? We have a wide selection at great prices to help you get creative. All the Green Florist Wire are quality guaranteed. 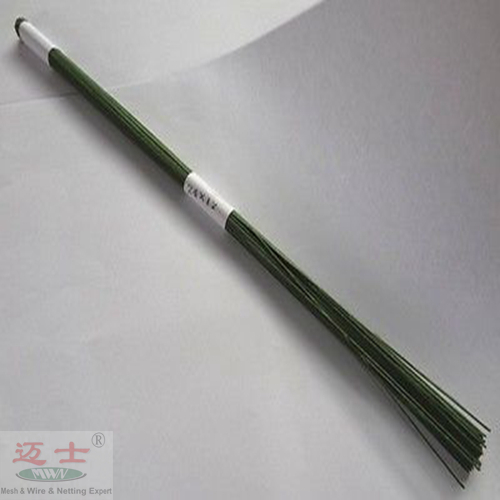 We are China Origin Factory of Gift Bundling Florist Wire. If you have any question, please feel free to contact us.